She is the most famous Egyptian princess. Her name is Cleopatra and her beauty has made her immortal. She is the focus of Cleopatra II video slot from the IGT slots provider. 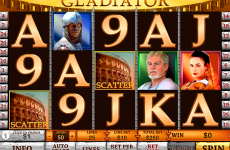 There are 5 reels and 20 paylines in this Egypt-themed video slot with special symbols, free spins, increasing multipliers and the 10 000-coin jackpot. It is hard to find a slots developer without games dedicated to Ancient Egypt. 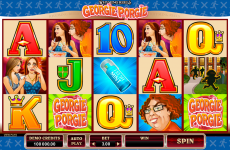 Therefore, we can come across many such games in the online slots’ collection at SlotsPill. 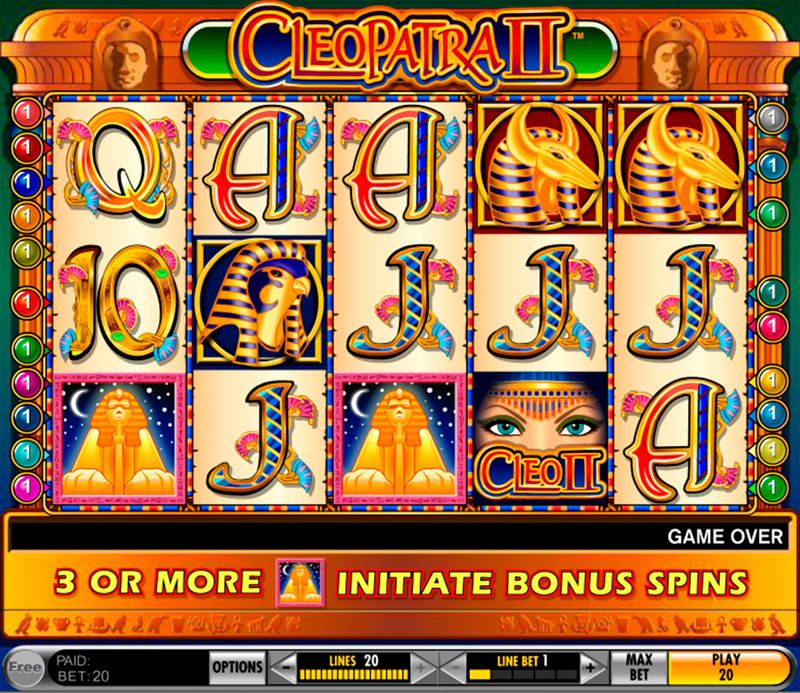 Cleopatra II game is the IGT casino software release with well-known symbols and highly rewarding features. The image of the beautiful Cleopatra plays the role of the Wild symbol. As usual, the Wild symbol can substitute for all non-special icons on the reels. Moreover, if two Cleopatra Wilds take part in the winning combo, they will double the payout. 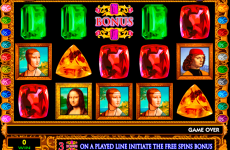 The popular free spins bonus feature is also included in this online casino slot. At least three Sphinx Scatter symbols are the key to it. 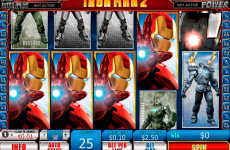 After the feature activation, free online slots fans will see boxes on the screen. 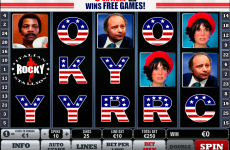 They will have to click on one box to get their free spins. 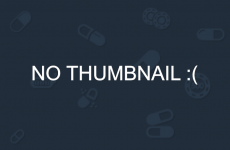 Depending on the number of Scatters in the triggering combination, you can win from 5 to 20 free spins. 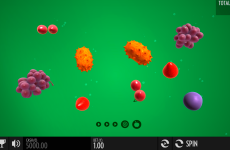 The initial multiplier is the 1x one and it grows with every free spin. Lucky gamblers can re-trigger the feature and enjoy up to 50 free spins and up to the 50x multiplier. The free spins bonus described above is the most attractive and precious feature of Cleopatra II slot. 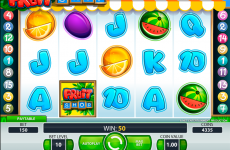 it is hard to compare the game design with one of newest casino slots, but the quality is still very good. Apart from Cleopatra and Sphinx icons, as well as Anubis, the pharaoh’s mask, the cat and A to J card symbols. Discover IGT software games at SlotsPill.com with pleasure.